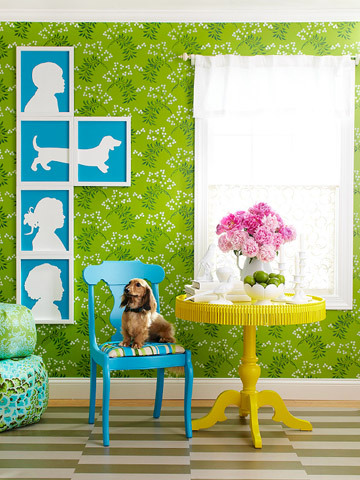 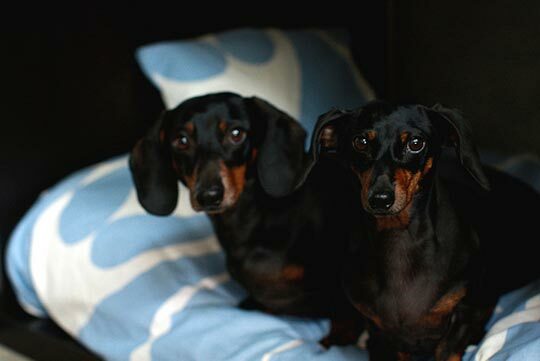 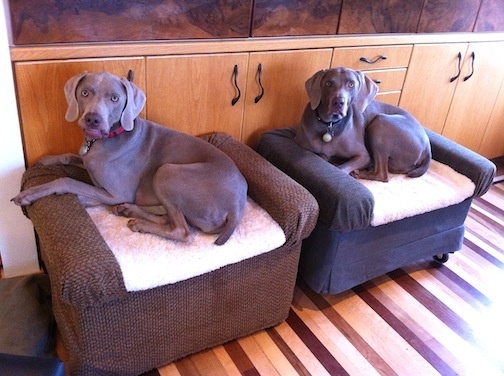 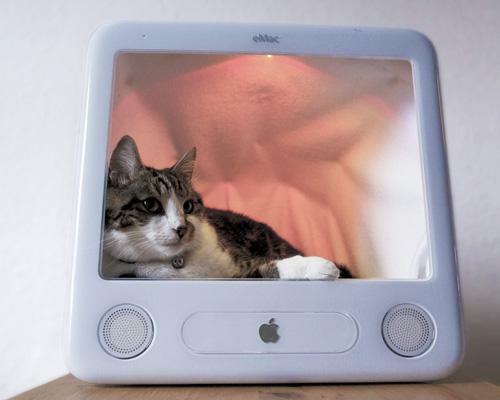 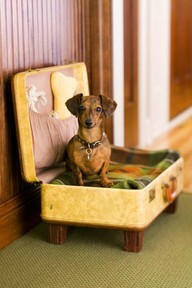 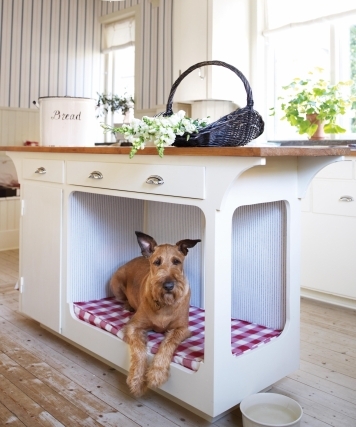 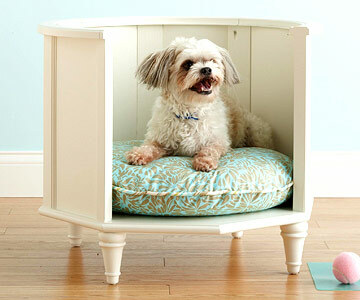 Have you considered including your pet’s “residence” in the interior design and plan of your home? 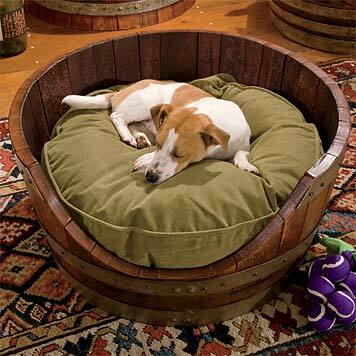 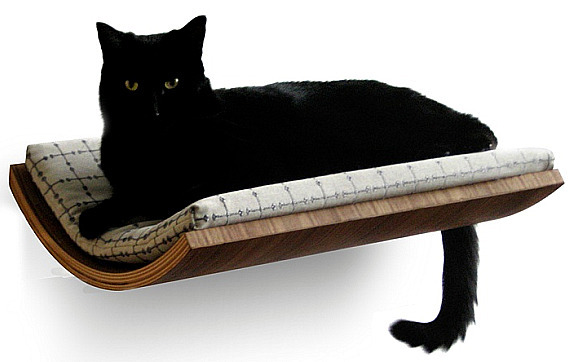 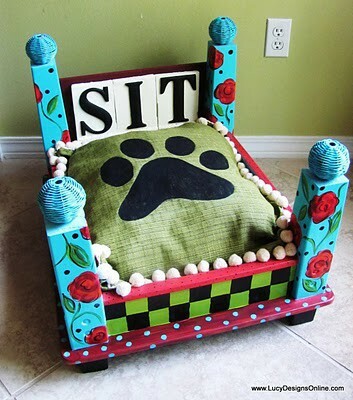 Most of the pet beds that you are able to find in the pet stores and other general or furniture stores are usually made out of plastic and have a very common design that not only won’t fit with the style of the interior design of your home, but it will also look unpleasant and out of context when compared to the other pieces of furniture around it. 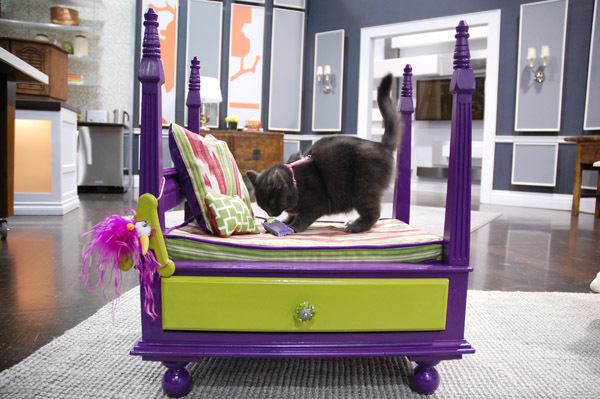 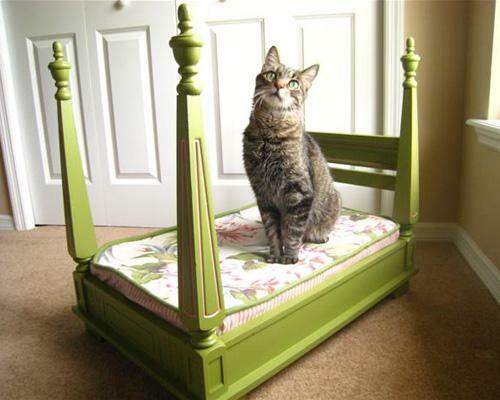 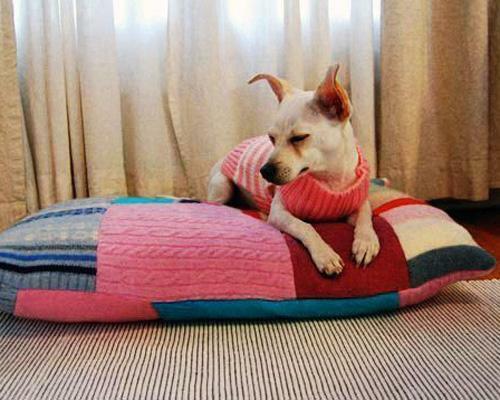 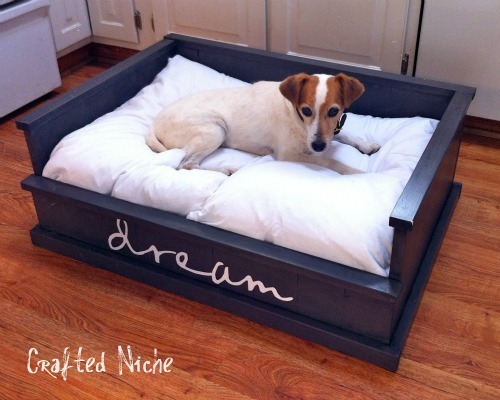 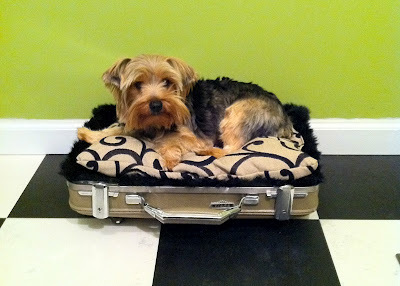 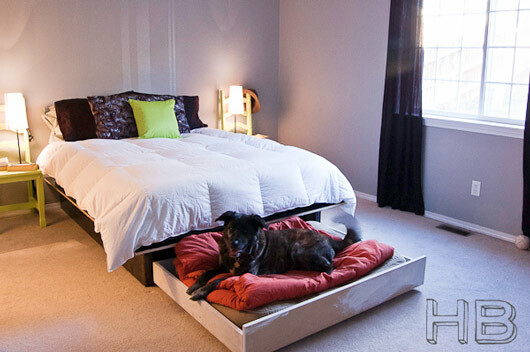 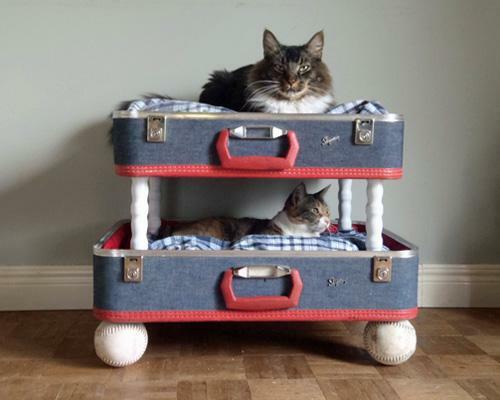 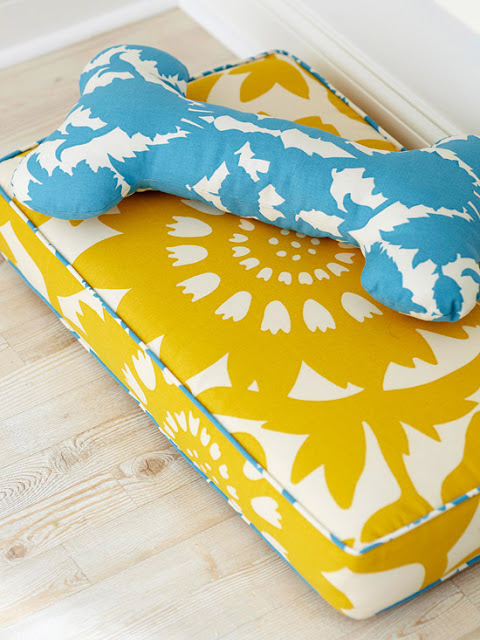 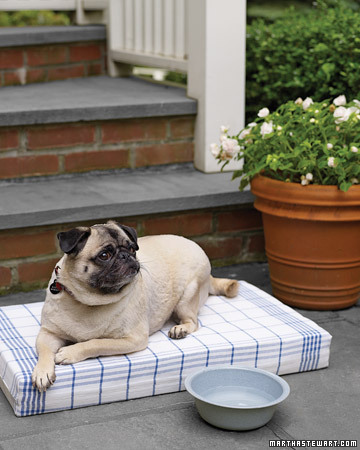 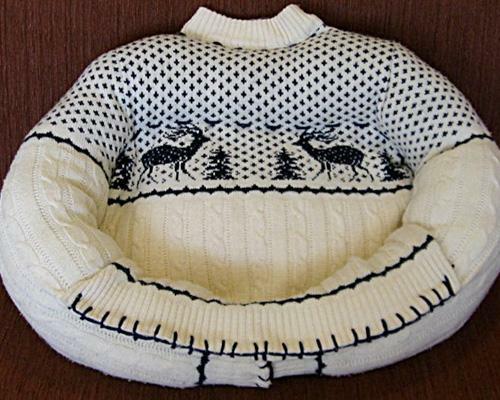 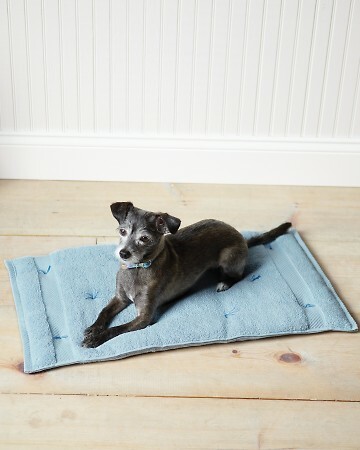 In order to give you some kind of ideas about what all you can use in order to make a dwelling for your beloved pet, we have created this awesome collection of 25 DIY Pet Bed Ideas. 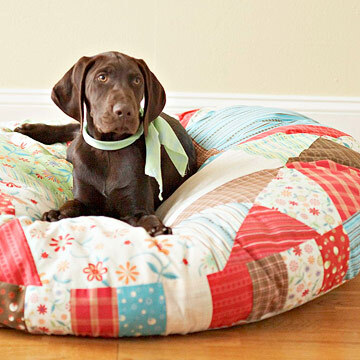 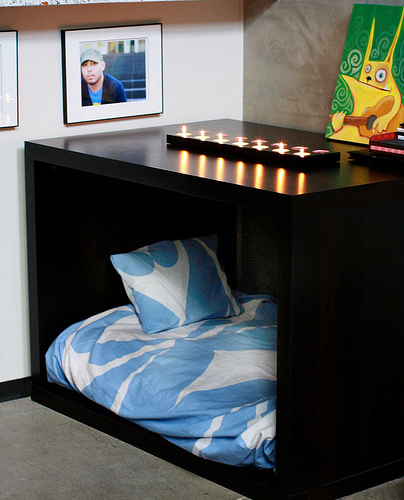 The cool thing about this collection is because all of the pet bed ideas that are featured in it, are extremely creative, yet incredibly easy to make by yourself if you only take a moment to realize how it was made. 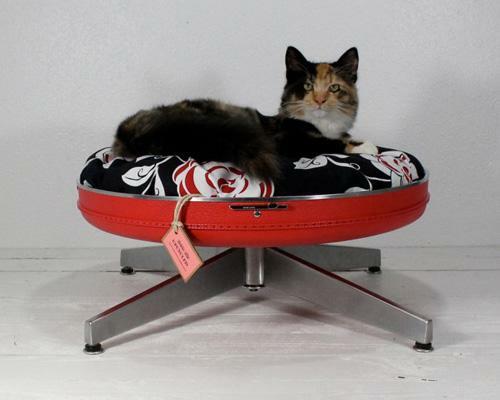 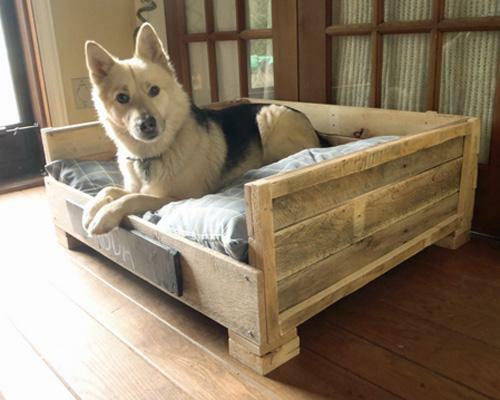 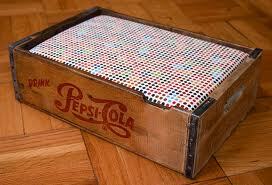 Following the ideas in this collection is also going to show you some incredible ideas to get rid of some of the “trash” that just takes up space without being used, by turning it into something both cool and useful at the same time, a pet bed.